3Lateral Studio is excited to announce its involvement in one of the historic titles that broke 7 world records. 3Lateral Studio had the honor to rig the faces of all story characters for Grand Theft Auto V and to collaborate with the team at Rockstar North to design the face rigging pipeline. 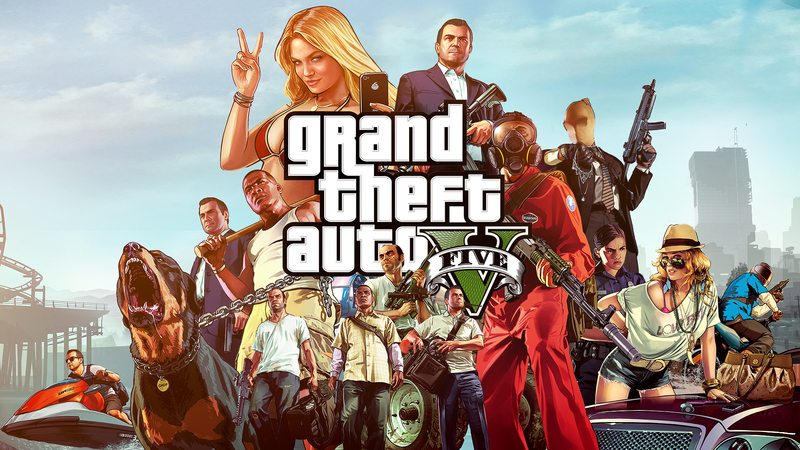 Hardest thing was not speaking about it as the anticipation grew before the release :) Congratulations to Rockstar Games on this enormous success!